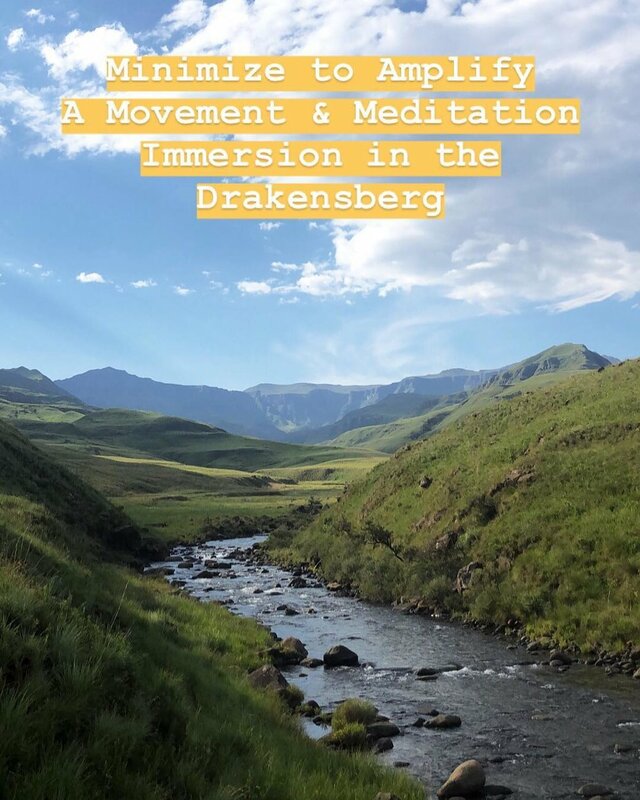 A smaller, more intimate and 'less is more' experience at one of Dave’s favourite places in the world, the Drakensberg. In December, Dave spent a few days exploring the Lotheni wilderness and found the perfect space for what he is wanting to create and share. Francesca Annenberg will be providing wholesome home made plant-based nutrition, as well as her experience of cooking with love. The stone cottage you will share is isolated deep within the valley of the Lotheni river very far away from anyone and anything. The accommodation is free of electricity, simple, rustic, minimal and comfortable. Cradled by these epic mountains, surrounded by waterfalls and forest, lit up with sunrise's and sunsets, stars & moonlight, this is something Dave has been wanting to share for a long time. A simple natural space to explore clarity and integrate it back into our "normal" lives. Each day, Dave will facilitate a variety of meditation and movement sessions both indoors and outdoors with an emphasis on individual experience. The practices will share insights into simplifying complexity, as well as embracing the natural process of challenge and adaptability that comes with learning, growing and expanding our capacity. Walks into the mountains, to the rivers, forests, waterfalls and wide open spaces will provide that raw rare perspective that only places like this provide. Coming together in partner and group activities, games, fireside discussion and our general sharing of the space offers the opportunity to learn from one another and embrace the collective power of community. There is also an abundance of historic, cultural and archaeological heritage within the Drakensberg, and Dave will be sharing my experience within this realm, particularly San Rock Art & Mythology. 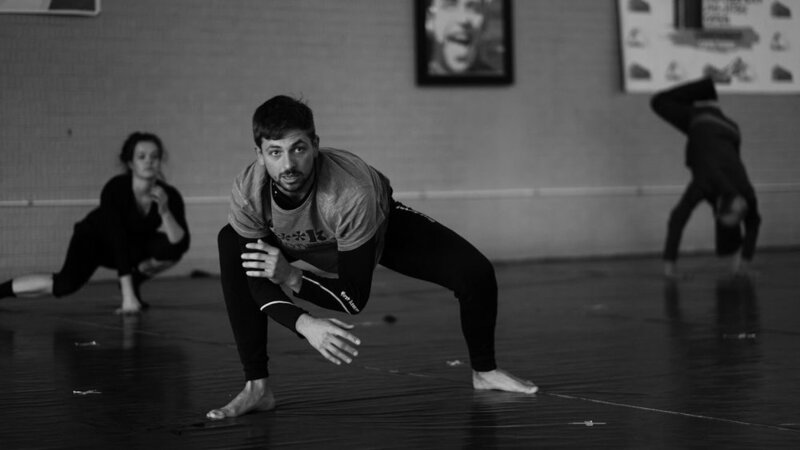 Dave’s experience so far has been influenced and inspired by Henry Madini of CAMA Muay Thai SA, Jim Harrington and Simon Borg-Olivier of Yoga Synergy, Aditi Gaur of the Himalayan Yoga Tradition, Cameron Shayne of Budokon University, David Aghion of Gracie Barra, Richie Lowe of Renzo Gracie Cape Town, Tom Weksler’s Movement Archery, Tomislav English’s Ferus Animi Terra Nova and Iesu Escalante’s Shifting methods, Shaolin Wushu and Acrobatics. Dave’s process is to study with these and other teachers, to research through his personal practice and develop a way in which we all contribute to one another’s lives and work.